LPC Senior Midget A team win GOLD! 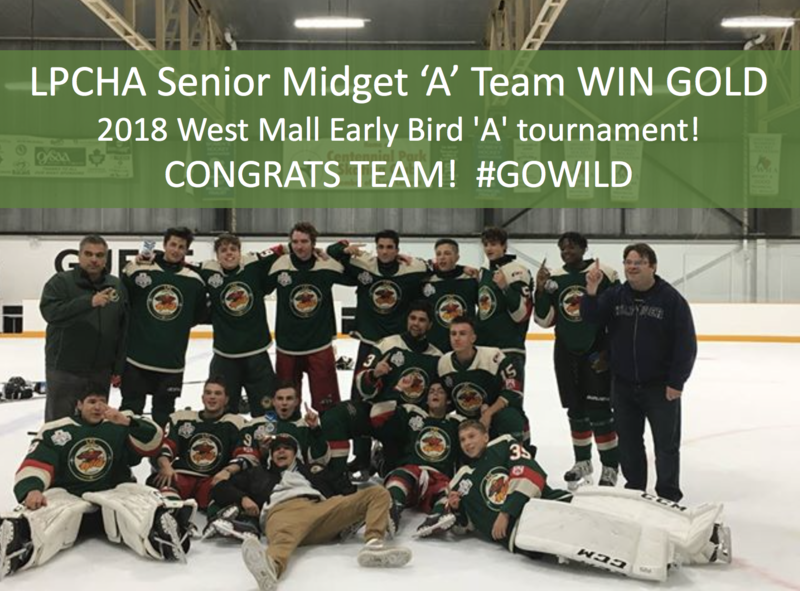 LP Sr. Midget (LPCHA 111) won the West Mall Early Bird 'A' tournament this weekend.Congrats to the team. Great start to this #GOWILD year!